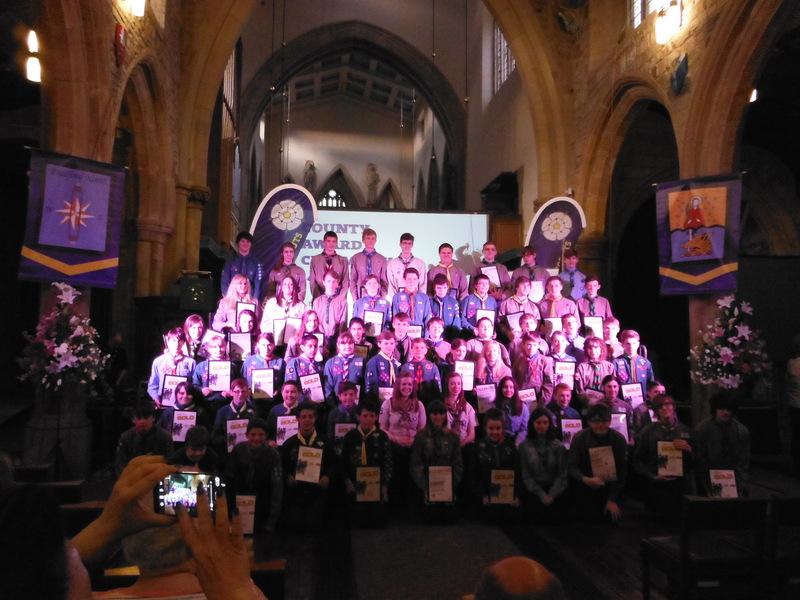 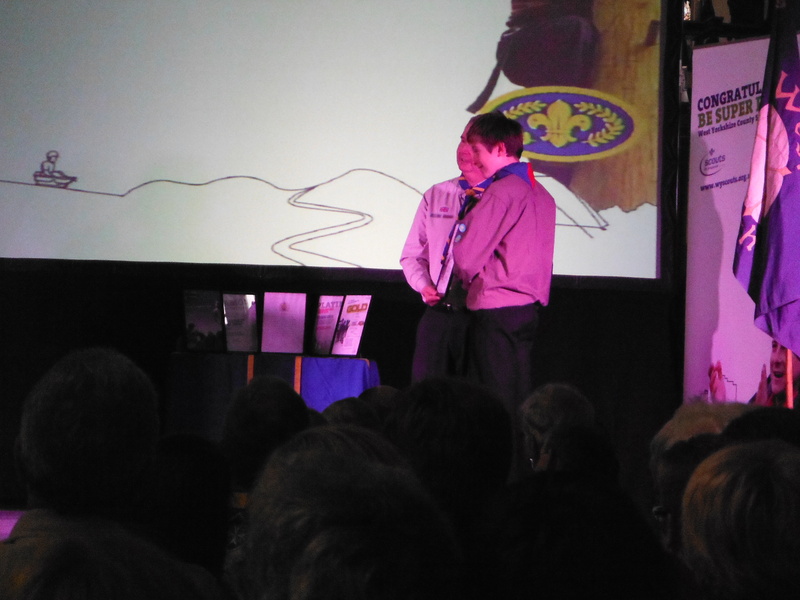 Three of Thornton’s Explorer Scouts represented the group last night at the West Yorkshire Scouts County Award Ceremony held at Bradford Cathedral. 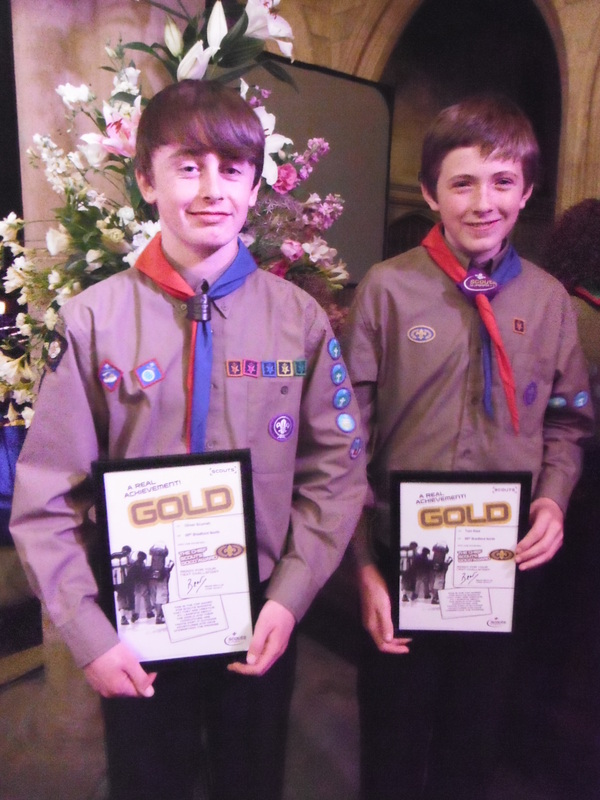 Oliver and Tom each formally received their Chief Scout Gold Award, the highest award in the Scout section, which they completed late last spring before they moved up to the Explorer unit. 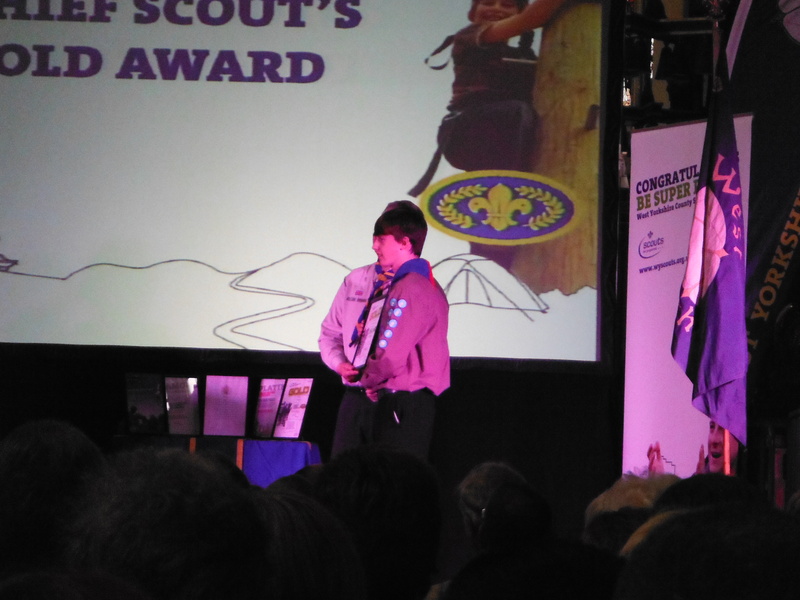 Alongside them Explorer Amy also achieved her Young Leaders Award which was achieved in part by assisting with holding a role with our own Beaver Section.